Most people in this industry are familiar with prominent like Bobcat or John Deere, major manufacturers of earth moving and construction equipment that have a worldwide presence . However, not as many know about the manufacturers of the final drives that provide the torque for their equipment . 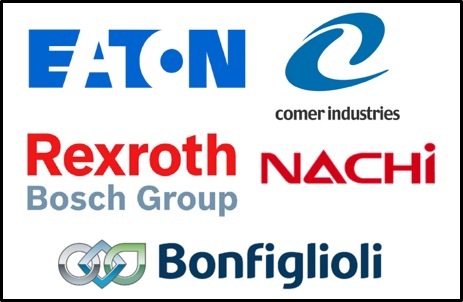 In this Shop Talk Blog post, we will talk about five major manufacturers for final drives: Rexroth, Nachi, Eaton, Comer, and Bonfiglioli .